Condensed Matter Physics: a branch of physics that deals with the physical properties of condensed phases of matter, where particles adhere to each other. This includes the investigation of both crystalline solids in which the atoms are positioned on a repeating three-dimensional lattice, such as diamond, and amorphous materials in which atomic position is more irregular, like in glass. Condensed Matter physicists study how matter arises from a large number of interacting atoms and electrons, and what physical properties it has as a result of these interactions. 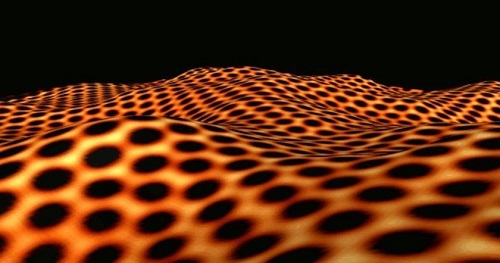 The condensed matter field is considered one of the largest and most versatile sub-fields of study in physics, primarily due to the diversity of topics and phenomena that are available to study.